The approach to use a network of unregulated financial advisory firms to target those with access to their pension savings remains rife. Approaches are generally made from a cold call. Whilst the investment commodity may vary from truffles to wind turbines or even Christmas trees the end result is the same - the investment, if you can call it that, is lost. Losses can be life changing sums that can be devastating to the victim and their family. There are support agencies such as Citizens Advice and the Samaritans that can offer advice and support to families although what control or say does a victim have when they find their investment is now 'in liquidation'? When a company like this is forced into compulsory liquidation victims can nominate an insolvency practitioner of their choosing to be appointed to act as liquidator. A liquidator's role is to realise the assets of the business and distribute the proceeds to its creditors as well as acting in the best interests of the creditors as a whole. What else can a liquidator do to recover funds? · Repatriate assets from around the world. After a four day trial, five connected companies were wound up by the High Court in London on 12 October 2018, including: Viceroy Jones New Tech Ltd, Viceroy Jones Overseas PCC Limited, Westcountrytruffles Limited, Truffle Sales Ltd and Credit Free Limited. 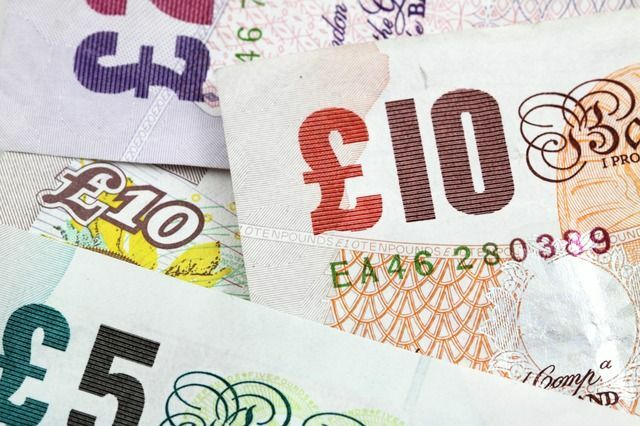 The Insolvency Service has said that more than 100 investors were cheated out of their savings, totaling close to £9 million and potentially rising. The court heard that Viceroy Jones New Tech used a network of unregulated financial advisory firms and targeted people that had access to their pension savings.